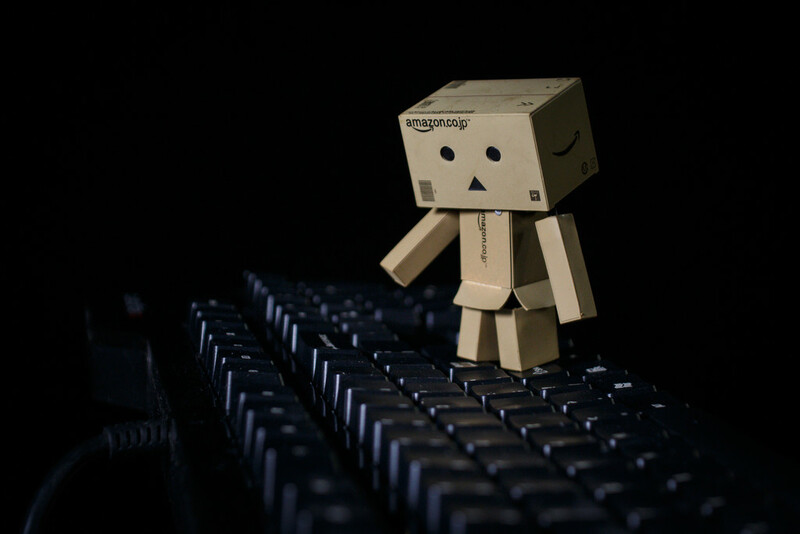 Danbo is too light to depress the keys. I'm waiting for GM to slice him in half with his Katana! No communicating that way for him then..